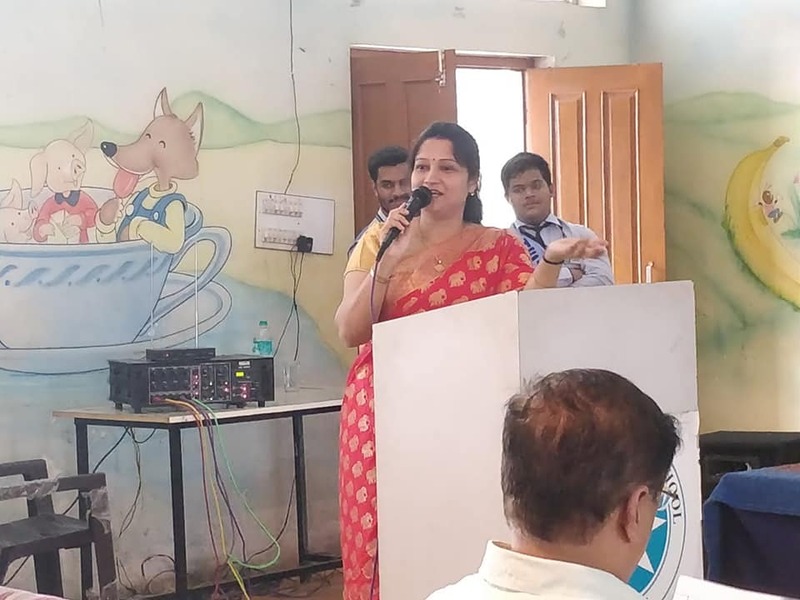 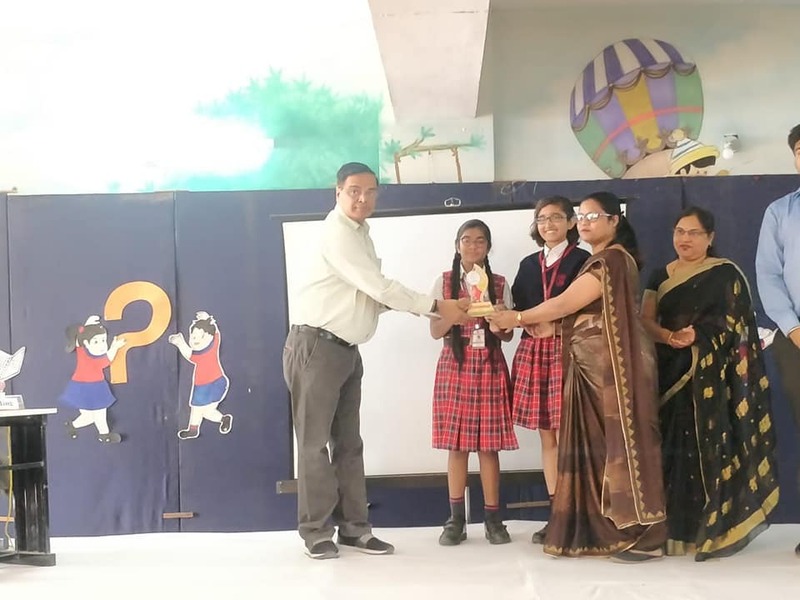 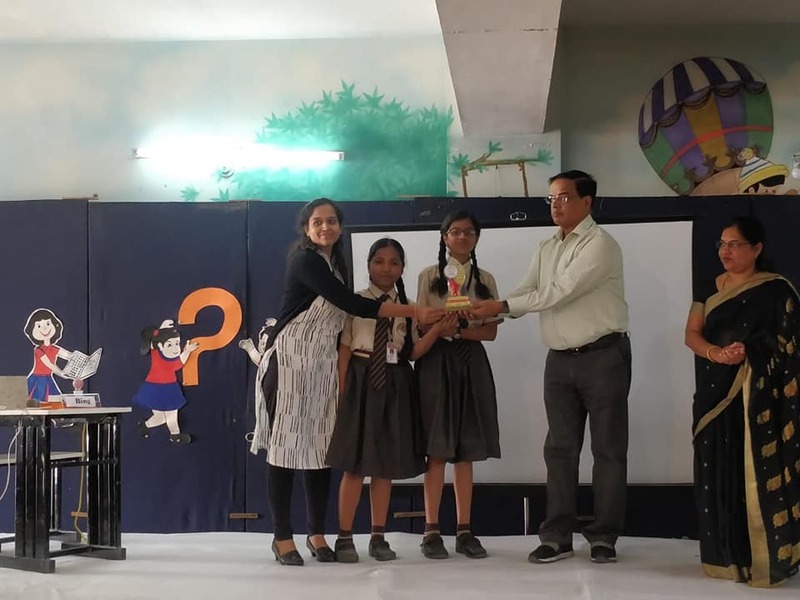 An inter school quiz competition for the classes 6 to 8 was hosted by standard public school Khandwa road Indore under the banner of Sahodaya samagam cluster III. 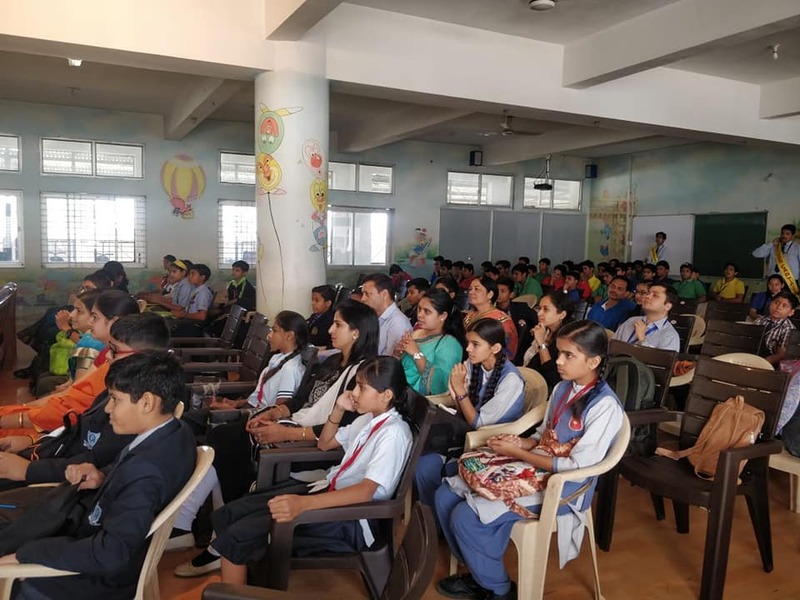 total 15 teams reported to the school and participated in prelim round of quiz. 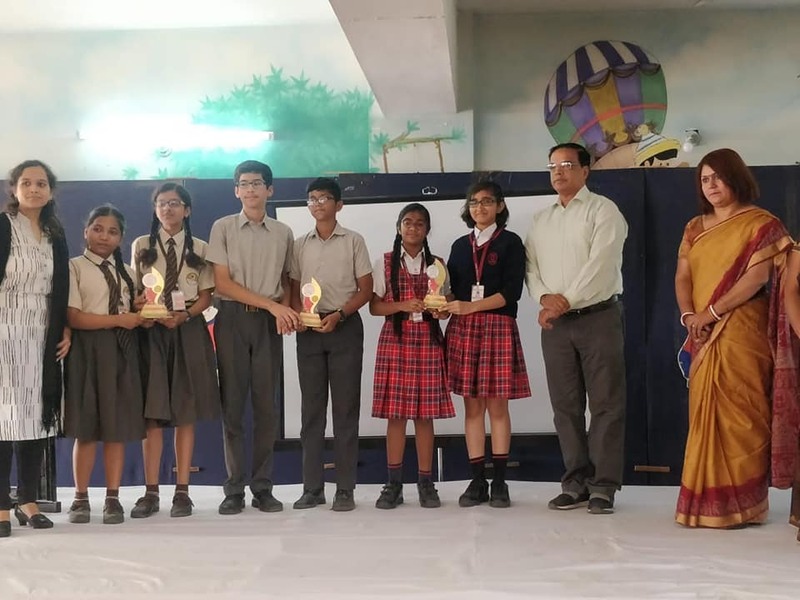 Top best 4 teams on the basis of prelim score qualified for the final round. 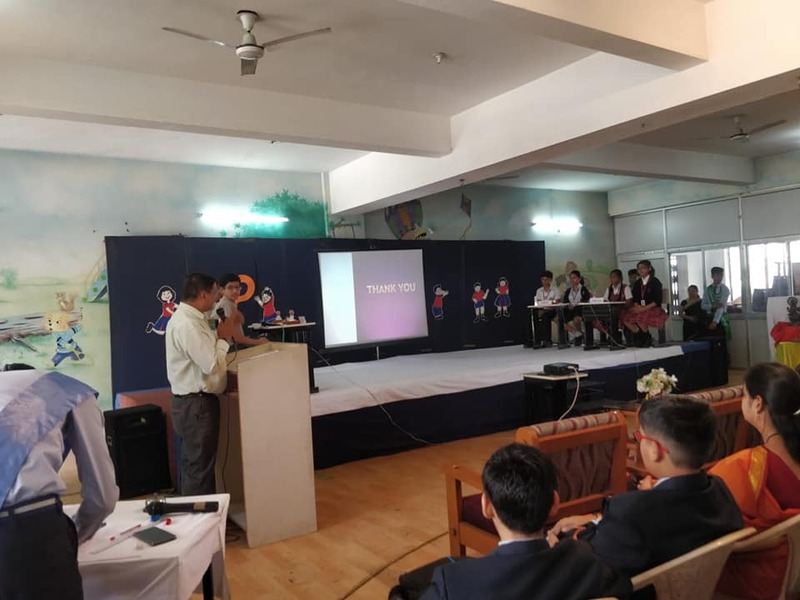 Final round was conducted between following four teams:- Choithram School Manik Bagh Shri Vaishnav Bal Mandir rajmohala Queens’ college The Millennium School. 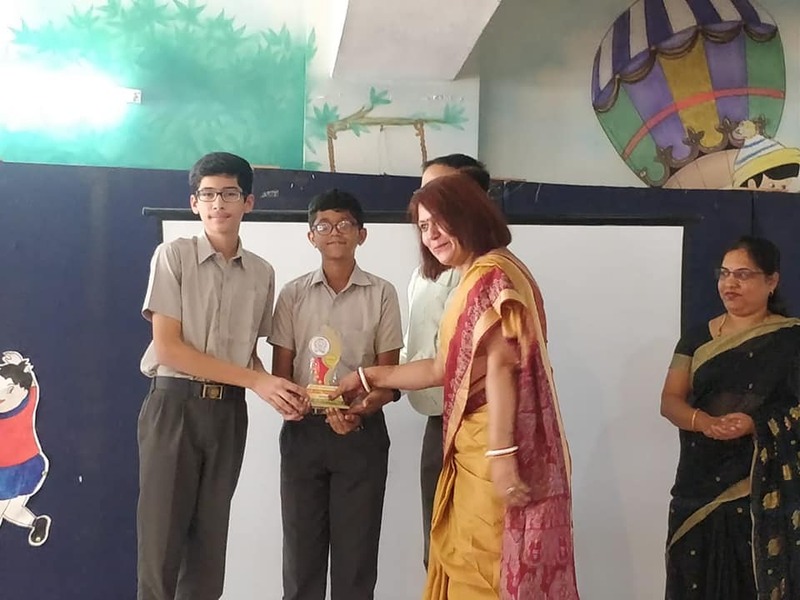 After four prescribed rounds of quiz competition Choithram School Manik Bagh got first position Queens college secured second position and Vaishnav Bal Mandir secured third position.